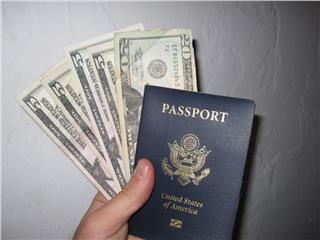 The Vietnam visa fee for issuing single-entry is 45 USD. 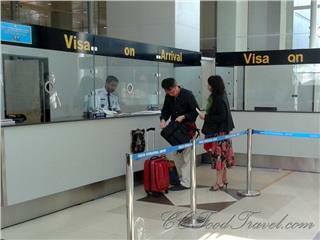 The fee of issuing visa for tourists entering Vietnam for a short period remains at 5 USD. 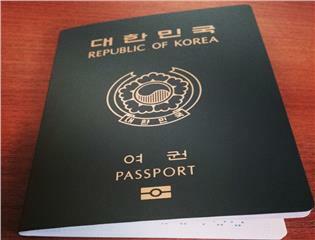 The procedure of issuing Vietnam visa for foreigners as South Korean and Japanese passport holders is renewed from January 1, 2015. 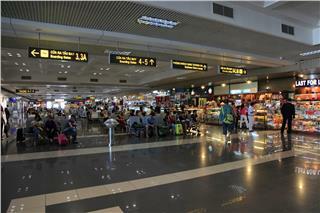 From 2015, all notations of Vietnam visa will be changed to be understandable and simple suitable to current context. Since 2015, Vietnam government issued new Vietnam visa exemption policy for citizens of 7 countries. 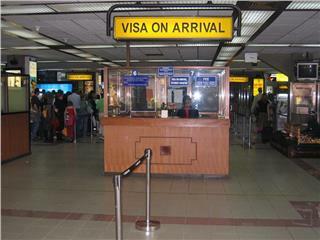 To apply visa Vietnam easily and quickly, foreigners should find information about visa types and proceduces to get visa of Vietnam.